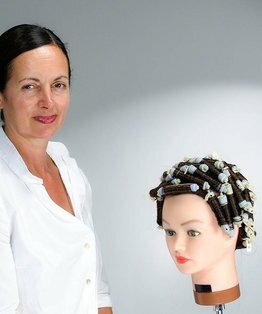 Gain knowledge on how to saturate a perm in this foundation MHD perming video tutorial with salon owner and freelance educator Charmaine Piche. 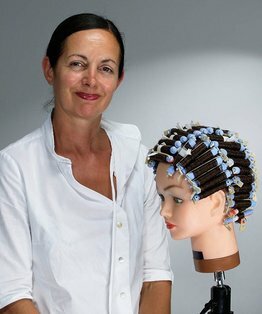 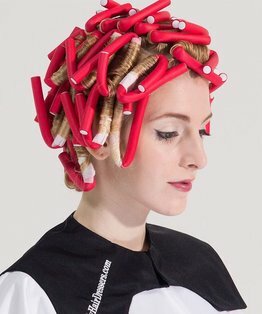 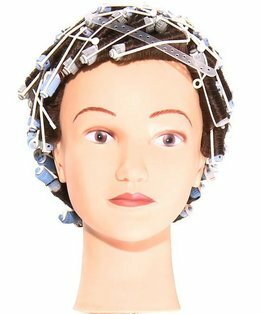 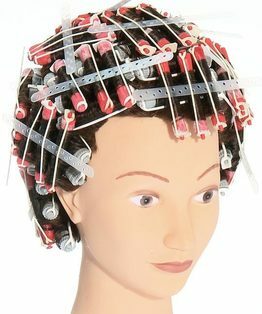 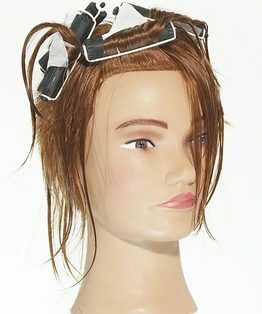 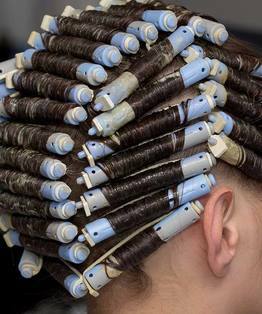 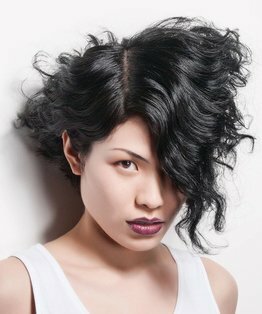 You will explore the three stages of the perming process, the types of perms available and the methods of saturation. 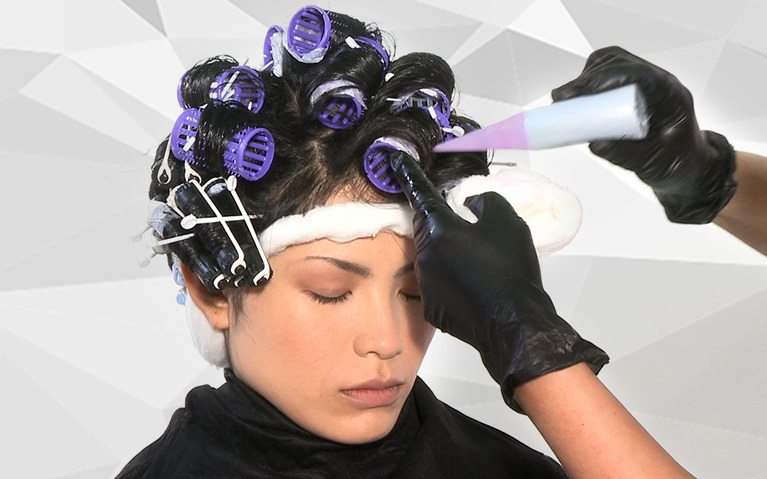 Members can also download our How to Saturate a Perm factsheet.